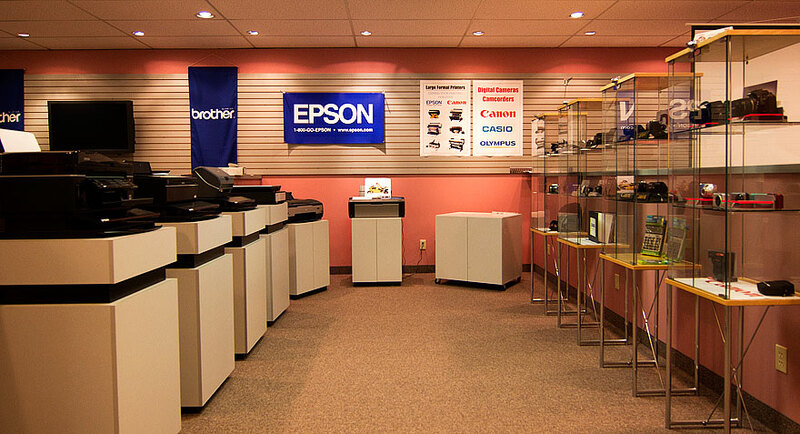 Taknology is one of the few distributors that has a demonstration centre for Resellers. 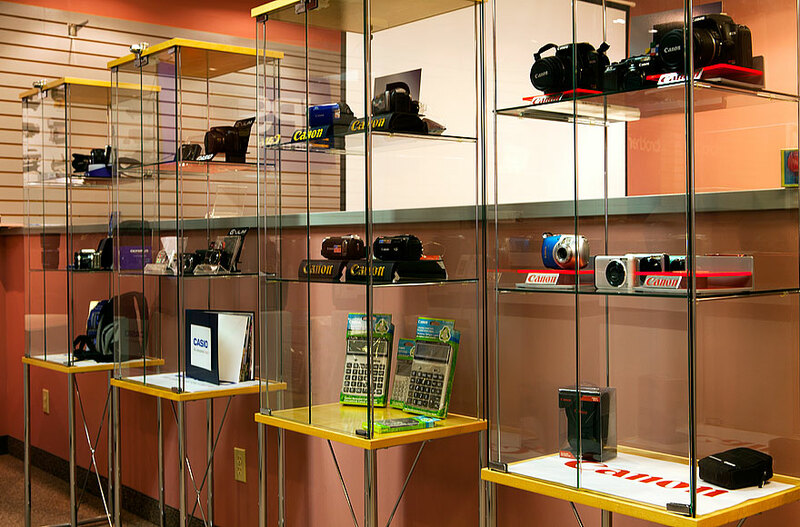 Taknology Authorized Resellers are encouraged to take advantage of the demonstration facilities at Taknology's Head Office. 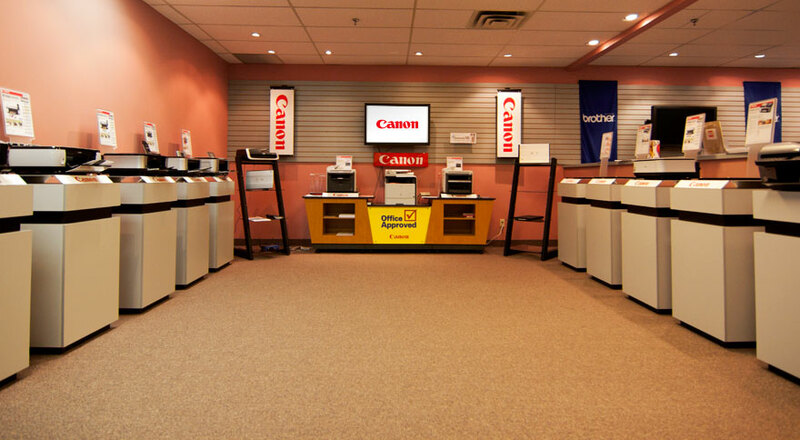 Our demonstration centre can be used to learn and test new products, or as a show & tell for your customers. 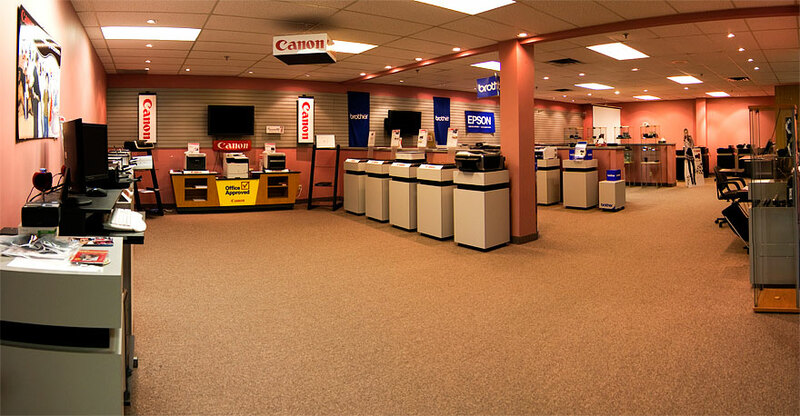 The demonstration centre at Taknology's Head Office has a wide range of products on display such as printers, copiers, scanners, digital cameras, monitors and much more. 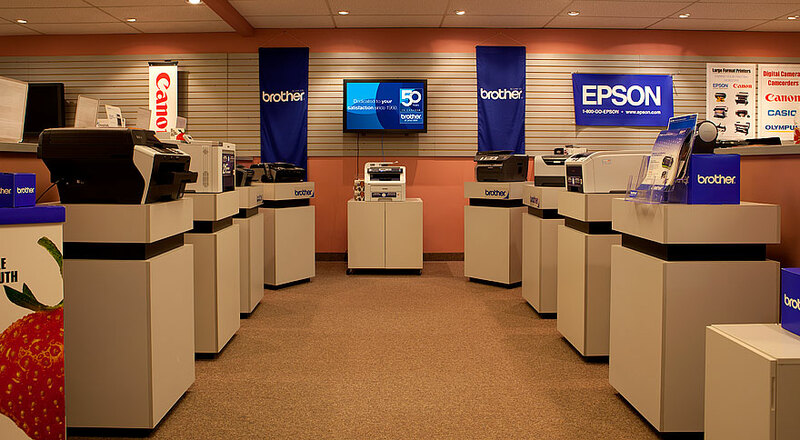 Taknology proudly represents the following manufacturers; Brother, Canon, Casio, Epson, Olympus, Adata and rSC. Click here to contact us about what's currently in our demonstration room or to book an appointment for a visit.